I always appreciate being reminded to be grateful, because sometimes I forget. Several things came to mind just now, that I am thankful for, today. And I like your point about knowing that it starts with one, and you don’t have to wait until the one becomes two or three or four. Gratitude is the key! When you appreciate, you have more to appreciate. 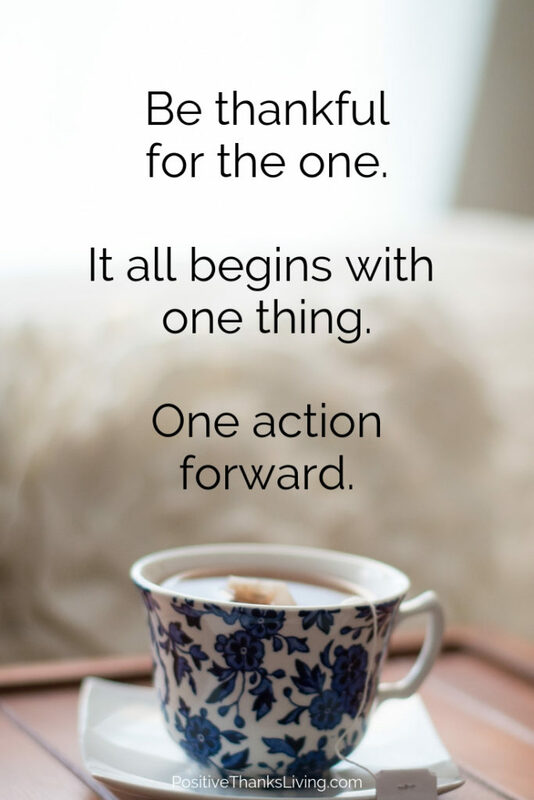 And it does start with just one… I love your post. Yes! 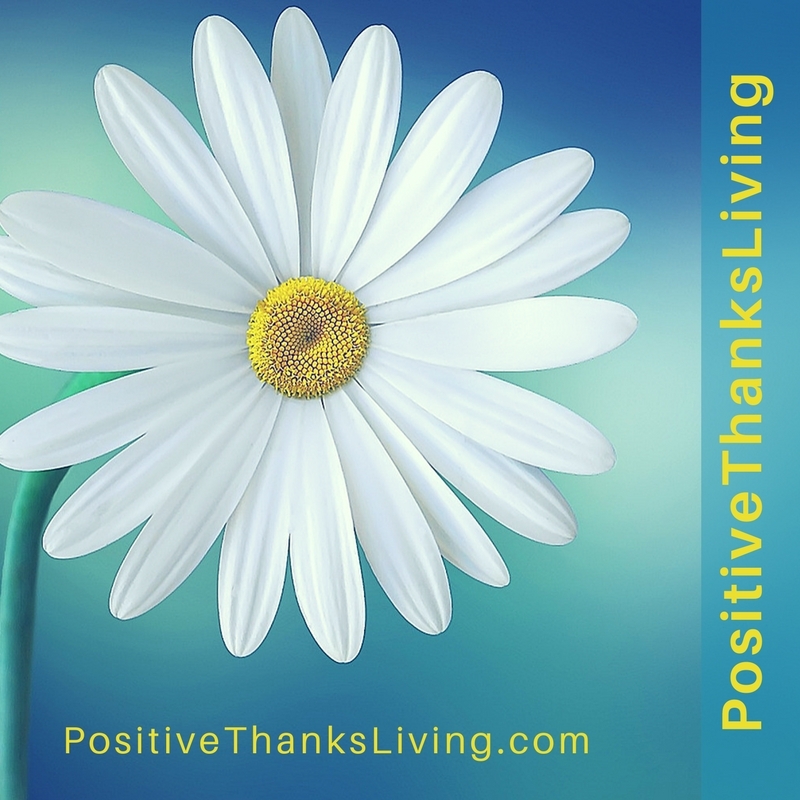 More to appreciate – gratitude is just the beginning. Thanks for the words of affirmation, Kandas. Amazing! How beautifully you have emphasized on the power of one. I would practise the same religiously henceforth. 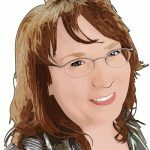 OMG, my granddaughter wrote a blog on my blog, The Martha Review, today that describes what she is thankful for. I am thankful for her and her precious baby girl. YES! Isn’t it heart-tugging when our children/grands express their thankfulness – how exciting. 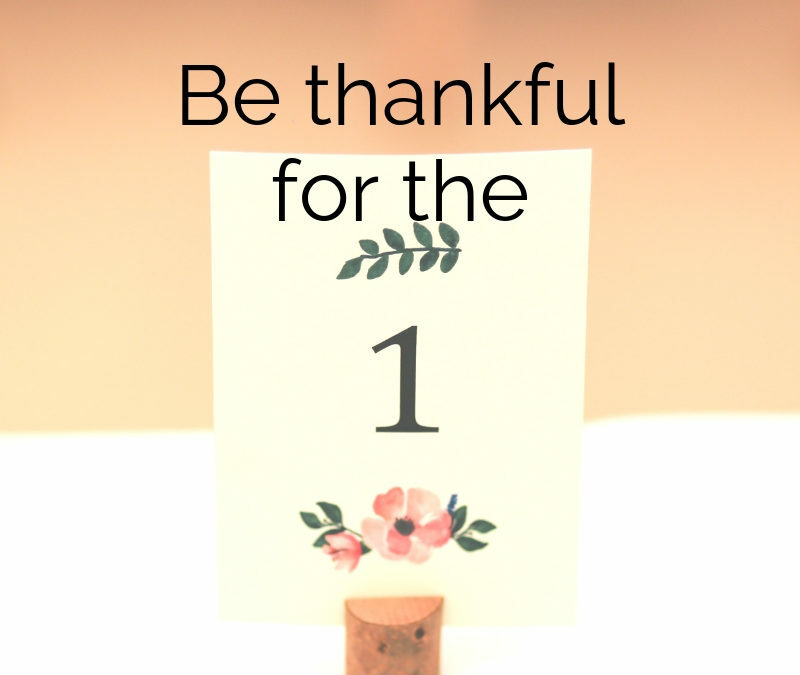 being thankful for the one is a key to success. 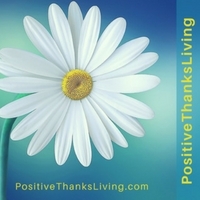 I so loved your post and the ideas to remind oneself that we are thankful for the one thing. Thanks for reading & contributing, Shubhra!